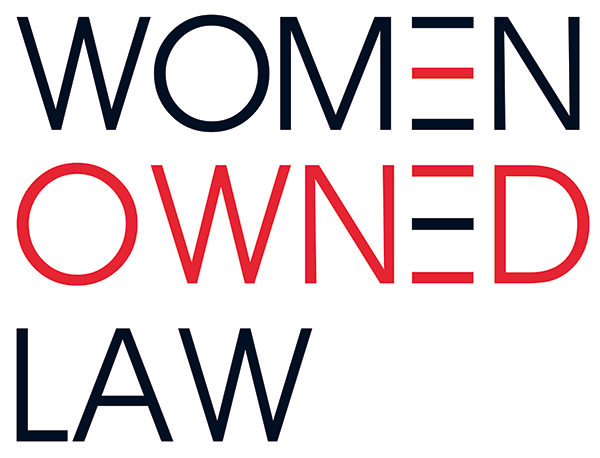 One of the organization’s first priorities will be collecting data on the number of women-owned law firms that exist. The group, which already has chapters in Philadelphia, New York and Washington, D.C., and plans to launch more chapters around the country later this year, will also provide resources and tools to women considering starting their own legal ventures. Annual dues are $250 per person, or a reduced student fee of $25. So-called Founders Circle members, who pay $500, will have their names recognized on WOL’s website. The group is open to any person “who supports the mission of the association,” according to its website. When Galli last spoke to Big Law Business in January, she predicted women-owned law firms will become the next significant generation of law firms and explained how she conceived of the group. The following interview has been edited for length and clarity. Comments on "Meet the Woman Helping Other Women Start Law Firms"